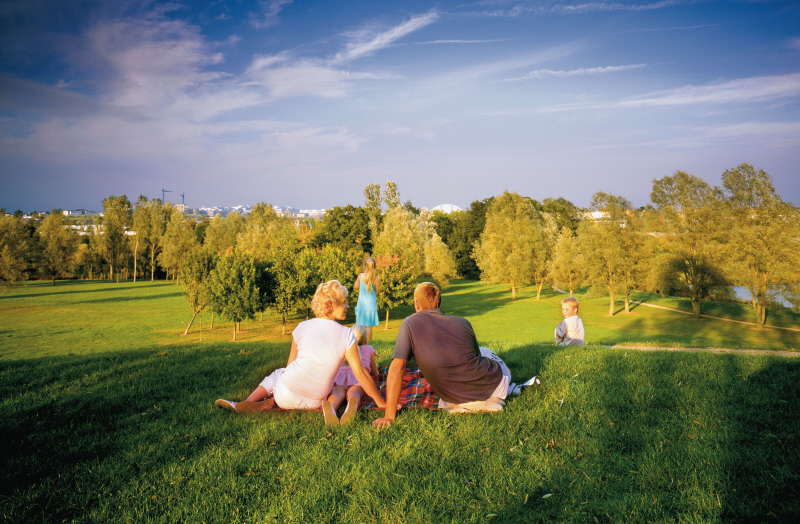 This week, the Homes and Property website has named Milton Keynes as a property Hot Spot. Taking the top place in the National Hotspots Index for the 7th time is the South-East London Borough of Bexley. Milton Keynes came a very respectable 9th in the listing and neighbouring Bedford is placed 3rd. Milton Keynes has been a property growth area featured in a number of recent lists as an area to watch… but why? Milton Keynes is still viewed as a new city and that has a certain allure. Located so close to London it is classed as a satellite area, joining the more traditional commuter zones in Essex and Kent as a more affordable home for London workers. But there is so much more to Milton Keynes, as I have extolled in previous blogs, we really are very fortunate. We benefit from the best of both worlds: we have the City Centre which has all the shops and leisure activities you could wish. Where else can you shop until you drop, experience fine dining, or indulge the family in a feast, patronise the theatre, go skiing or sky diving, relax in a spa and dance the night away – all in the same place! We have a wealth of sporting clubs from sailing, rugby, boxing, golf, badminton to mention a few, more local clubs can be found on the MK Sport website We also have our successful football team the MK Dons and we had the distinct pleasure to host some of the games in the recent Rugby World Cup. Conversely, for a quieter life, drive in any direction for 10-15 minutes and you are in the countryside, or in a historic market town, or perhaps you are viewing the world famous Bletchley Park and the Enigma machine. I know we get teased for our concrete cows by the rest of the nation, but we have a rich heritage and all the benefits of forward thinking town planning. When you look at the package as a whole it is really easy to see why Milton Keynes is so attractive to commuter families and because we appeal to that market we also appeal to property investors. In our opinion the rental market in particular is rather buoyant in Milton Keynes. As we receive new instructions from landlords we are able to fill them quickly with good quality tenants due to the high demand of Milton Keynes homes for rent. On the property sales front, whilst we haven’t seen a dramatic increase in Milton Keynes properties for sale in the first quarter of this year, compared to the rest of the country the growth rate is very satisfactory.